Does your mom go by the old adage that “she who dies with the most fabric wins”? ARe you likely to find piles of fabric in a vast rainbow of colors in her closets and sewing room? Are you looking for a unique gift to give your mom on this Mother’s Day? 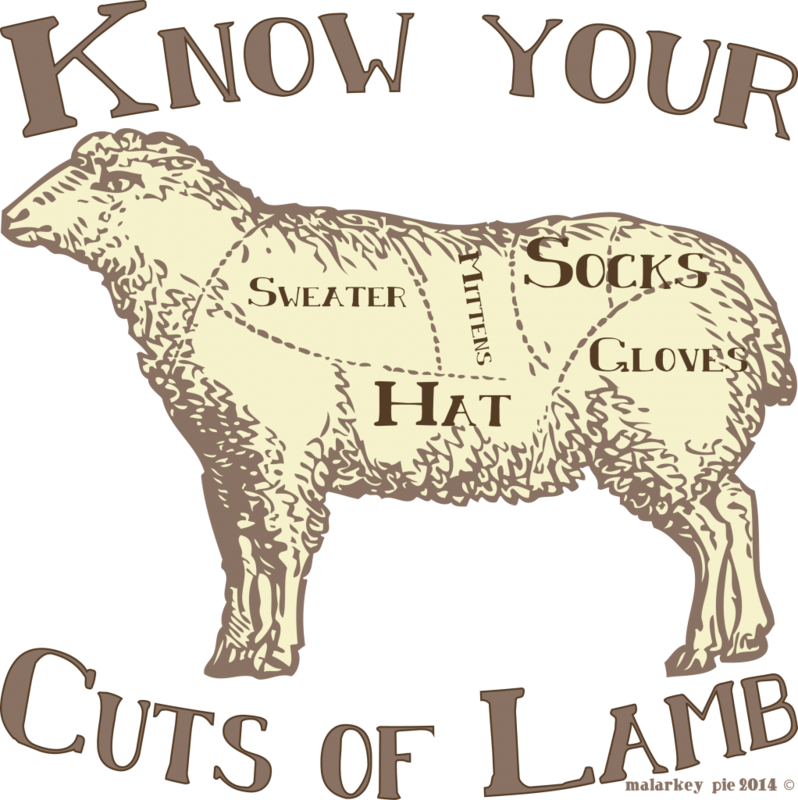 Then check out these top 5 t-shirt designs for your crafty maternal units! 1. It’s not a hobby. 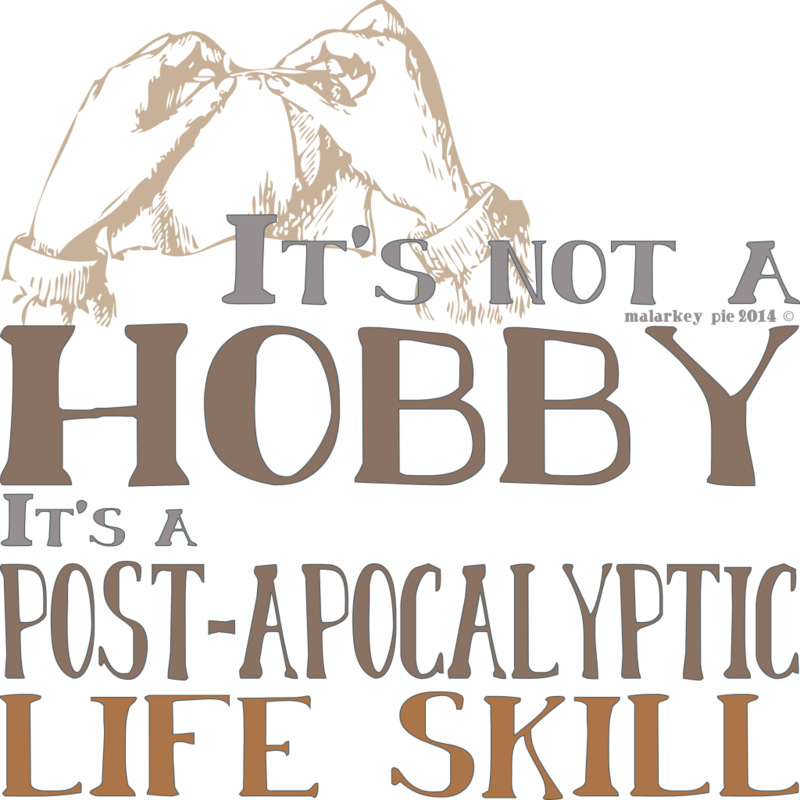 It’s a post-apocalyptic life skill. 4. 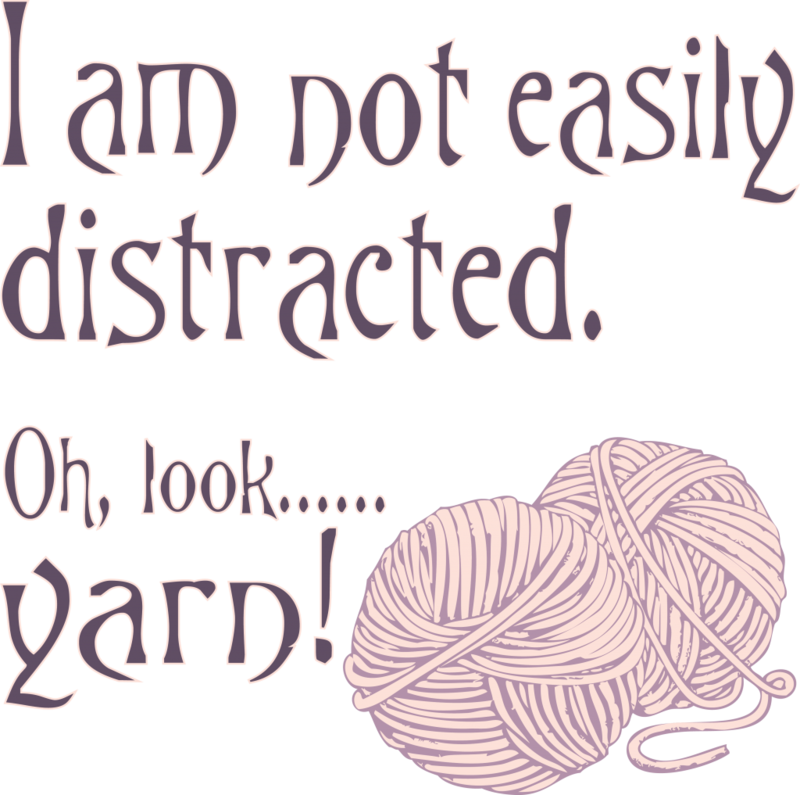 I am not easily distracted. Oh, look! 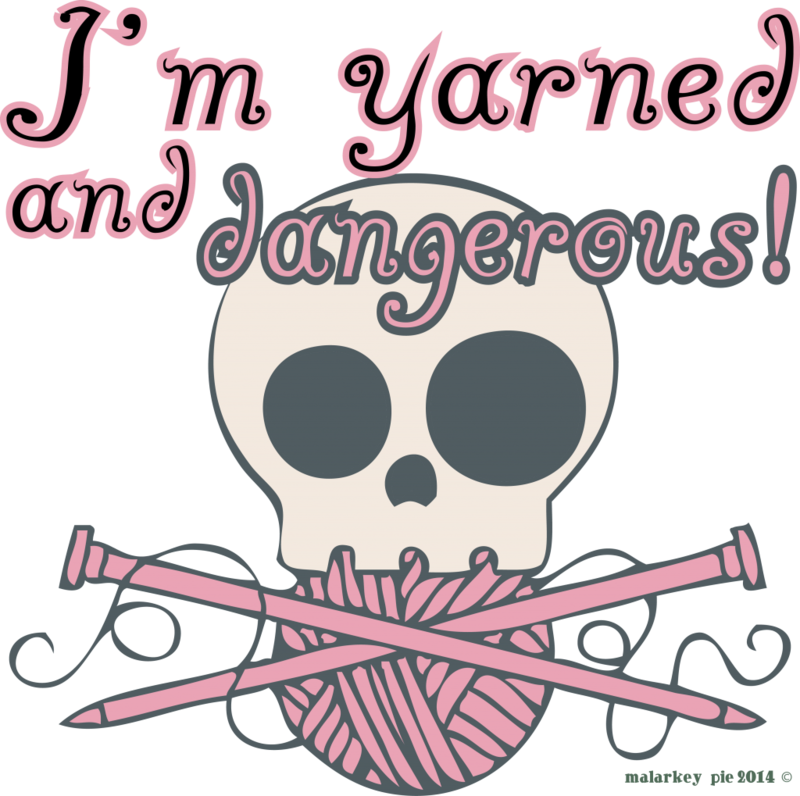 Yarn! 5. 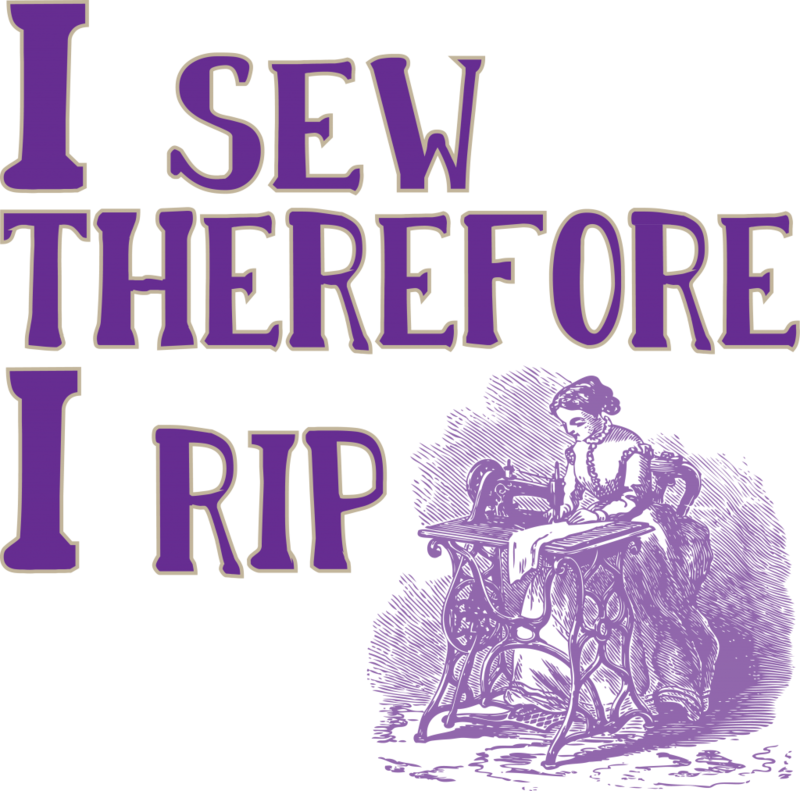 I sew, therefore, I rip! My daughter is starting at Oregon State University in the fall. And gee, wouldn’t you know, I still have student loans of my own to pay off from graduate school. Let’s hear it for multi-generational student debt. I am selling this t-shirts and gifts to pay off my students which you can read about in other blog posts. (here and here). So, help a girl out and get an awesome t-shirt for your Mom at the same time. Or coffee mug. or messenger bag. or tote bag!